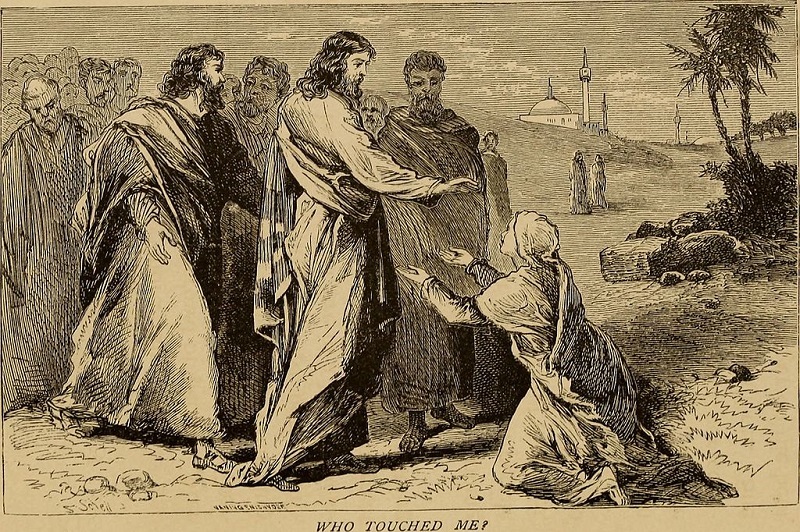 3 Ways the Savior Healed People by His Touch. And How You Can Be Healed. Cover image: My Peace I Give Unto You by Ashley C. Gordon. 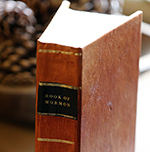 Submitted to the 2017 Book of Mormon Central Art Contest. The miracles of the New Testament symbolize to different aspects of the Savior’s divinity, power, and love. One thing to note about these miracles, is how Jesus often used physical touch to heal. Jesus ministered to the one and cared individually for His followers, as is demonstrated by His personal touch in New Testament healing stories. 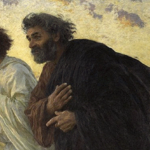 He visited Jairus’ daughter in her home and took her by the hand (Mark 5:35–43; Matthew 9:23–26), He touched the eyes of two blind men as He healed them (Matthew 9:27–31), He touched and cleansed a leper (Matthew 8:1–4). Who Touched Me? by Thomas De Witt. 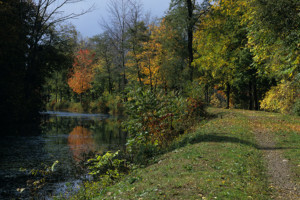 Image via Wikimedia Commons. A powerful example of the Savior’s touch, is the story of the woman with an issue of blood. As Jesus was on his way to heal the daughter of Jairus, a woman who had a hemorrhage for twelve years desperately sought to be healed by Jesus. Because of her great faith, she was healed by pushing through the throngs of people and touching the hem of Jesus’ robes as He was walking in the street. As soon as the woman touched His clothes, Jesus sensed that strength had gone out from Him. He did not hesitate to turn around and minister to this woman, saying to her, “Daughter, thy faith hath made thee whole; go in peace, and be whole of thy plague” (Mark 5:34). Even though Jesus is no longer physically present on earth, He has commissioned His followers to bless and heal people in His name. 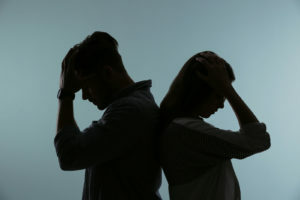 As priesthood holders place their hands on the heads of those with afflictions, they may be healed of their physical ailments according to their faith and according to God’s will. Christ in the Land Bountiful by Simon Dewey. Image via LDS Media Library. When Jesus Christ appeared to the Nephites in the Americas in 3 Nephi, He taught a powerful lesson about the individual touch. After great destruction caused by physical disasters, many of the Nephites were left physically, emotionally, and spiritually broken. 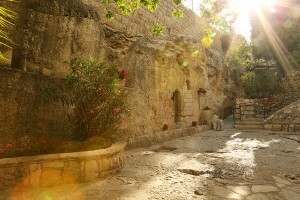 When the Savior descended in the city Bountiful, His first order of business was to heal the people spiritually. He invited the multitude to come forth and touch Him one by one so that they could individually know that He was the Savior of the world. Later Jesus healed the multitude physically. He asked the people to bring forth any who were sick or afflicted, “and he did heal them every one” (3 Nephi 17:9, emphasis added). Through the power of the Atonement, the Savior can heal those who are hurting spiritually, emotionally, and mentally. Jesus Christ can succor and soothe those who are suffering because “He suffereth the pains of all men, yea, the pains of every living creature, both men, women, and children” (2 Nephi 9:21). The Lord also asks His followers to be the Savior’s hands by reaching out to those in need. True disciples of Jesus Christ minister with the Savior’s touch when they lift the broken-hearted and comfort those who stand in need of comfort. 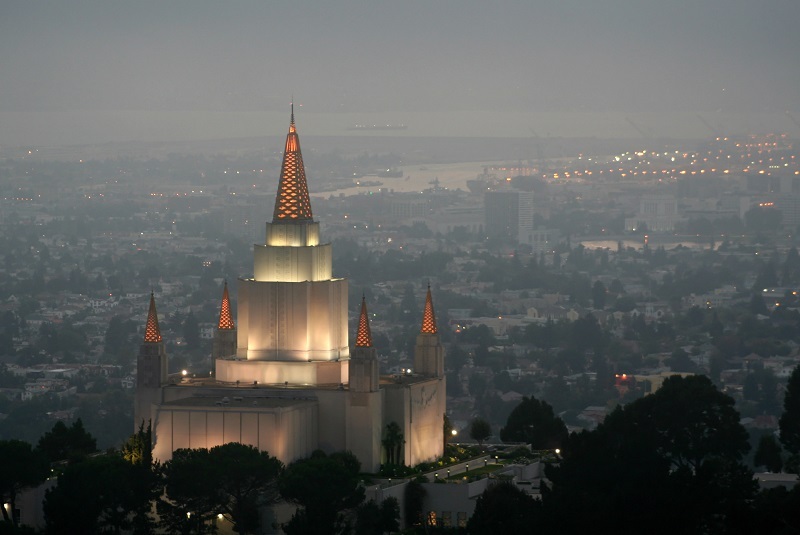 Image of the Oakland California temple in the public domain. 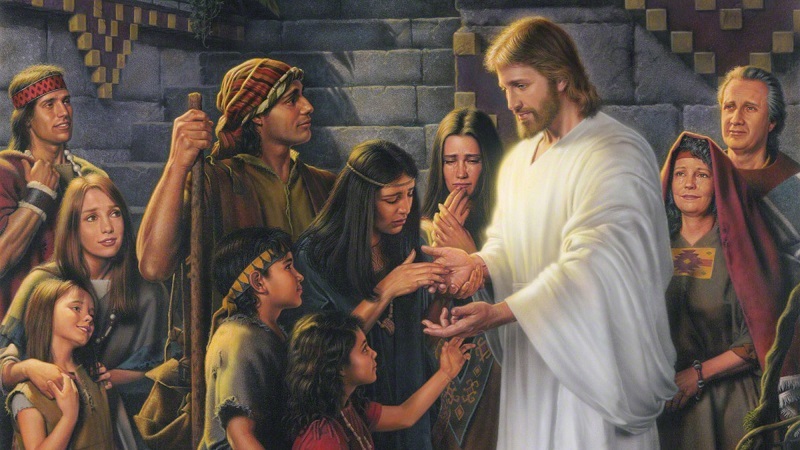 When Jesus Christ visited the Nephites in Bountiful, He established His Church, and touched and administered the ordinances of salvation to the multitude one by one. Jesus prayed for the people and then “took their little children, one by one, and blessed them, and prayed unto the Father for them” (3 Nephi 17:21). 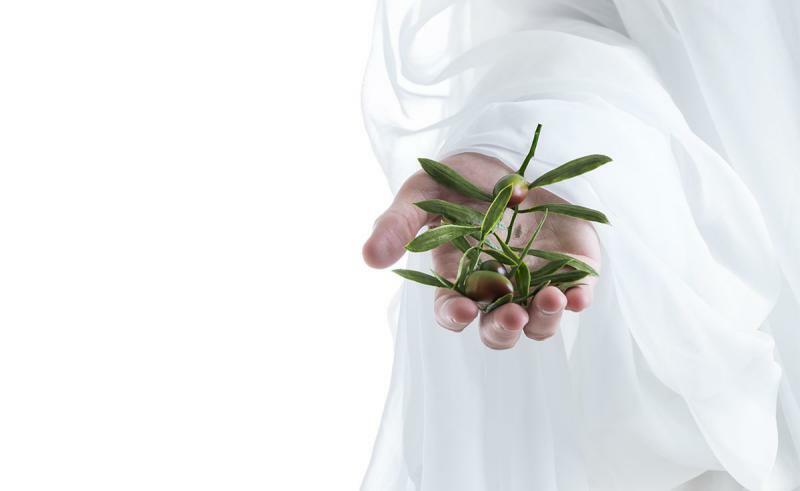 Jesus later “touched with his hand the disciples whom he had chosen, one by one” and “gave them power to give the Holy Ghost” (3 Nephi 18:36–37). Some scholars have indicated that the Savior may have even administered sacred temple ordinances to the multitude gathered at the temple. Members of the Church of Jesus Christ of Latter-day Saints today perform ordinances individually, often through physical acts, such as the laying on of hands to receive a blessing of healing, or the physical immersion in water at baptism. Temple ordinances heal the distance between God and mankind created at the Fall. 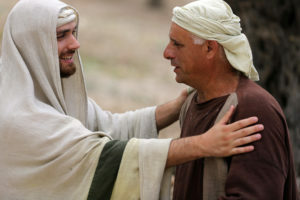 By performing temple ordinances, members of the Church accept the Atonement of Jesus Christ and press forward on the strait and narrow path that leads to eternal life. Members can also bring the healing touch of the Savior by performing temple ordinances for others who have died. Disciples can be Saviors on Mount Zion (Obadiah 1:21) and reach through the veil by doing the important temple work for those who cannot do it for themselves. We rely too much today on modern medicine. We live in a "practical" world where, too often, a blessing is looked at as just a nice prayer. For a healing blessing to be effective, faith must be enjoined, followed by listening to the Holy Spirit as we ask direction, and finally obedience to the promptings we get. AND we never write off a blessing if it doesn't happen immediately. Our mind and spirit must be unified in calling upon our God to make that blessing effective. Also, there are occasions where a blessing is only effective with fasting as well as prayer - as Jesus so clearly taught his disciples. These stories in the scriptures used to thrill me. Now they just make me sad. I speak of the members suffering from bipolar and other serious mental illnesses and of their families. They are not being healed by their interactions with priesthood holders. They are being excommunicated or disfellowshipped. They are being shamed. 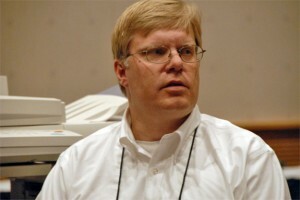 Where, oh where, is the power of the priesthood? I have seen its authority, but find, as President Packer said, we have not been as successful in disseminating its power. And I am left to wonder how we differ from the Christians of Joseph Smith's day who had the form of godliness but denied the power thereof.